Kenny Smith admits the purpose of this episode is to make sure people understand colorism is real and it's everywhere. 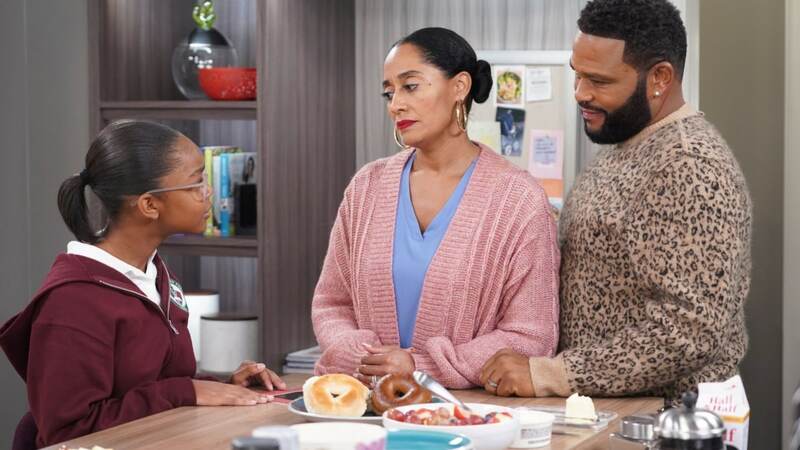 For five seasons, ABC’s Black-ish has been tackling controversial topics in a way that is compelling, humorous and accessible to broader audiences. Tuesday night’s episode was no exception. The Johnson family is suddenly propelled into an issue as old as time: colorism in the family. 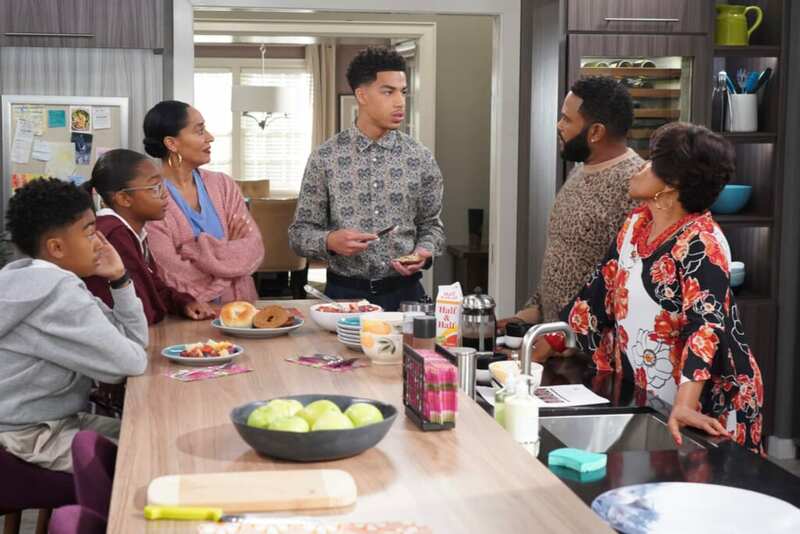 Black-ish co-showrunner and executive producer Kenny Smith talks with theGrio about how this episode came to be, carefully handling the topic with care and sensitivity and the network’s response to confronting this painful topic. Kenny Smith: Whenever you’re very specific about a story in your life, you usually find people who have a similar story to tell as well and that’s where it becomes global. The more specific you get, the more widespread of an understanding people will have of that story or topic. When we started the process of writing this episode, we started with personal stories. This is what happened to me in grade school. This is what happened to me the other day. Doing that allows you to be authentic. The show itself is about authenticity. In fact, authenticity allows us to have these conversations translated through the characters to speak to large audiences. theGrio: Interestingly enough, in the episode you purposely highlight that colorism isn’t specific to Blacks, but is in fact a global concept. Why did you decide to do that? READ MORE: Question of the day: Why is Karen Pence, the nation’s ‘Second Lady’ teaching at a school that’s anti-LGBTQ? When we finished the episode, some people of Latin descent immediately said this is about my family. This is the story of me and my grandmother. We were happy we included that aspect because there are so many things you can brush off and say, that’s their problem. We wanted to make sure people understood even if it’s not in your home, it’s everywhere. theGrio: As co-showrunner, how do you successfully tackle such controversial topics without offending anyone who watches the show? Kenny Smith: We (co-showrunner Jonathan Groff and creator/Executive Producer Kenya Barris) are actually nervous about these topics. It took five years for us to do this colorism episode because you can offend people. We’ve been reading some of the reviews and comments. Most people love it, but there are a few who said you didn’t tackle this or that. Even when breaking the story, there were some related issues that we didn’t touch because we didn’t have the time to talk about it. No one is going to be 100 percent happy. We’re not looking to offend people. We’re looking to tell these stories from our perspective. We hope that even the people who are bothered by it will start the conversation. Nsenga K. Burton, Ph.D., is an award-winning writer, entrepreneur, and professor living her best life with her daughter, Kai, and fur-son, Mr. Miyagi. She is founder and editor in chief of The Burton Wire, a news blog covering news of the African diaspora.